If you already have records from another office or hospital, please bring them to your first appointment. If you would like records sent to us, please download the Release of Medical Information Form and send it to your previous physician and they will mail records to our office. 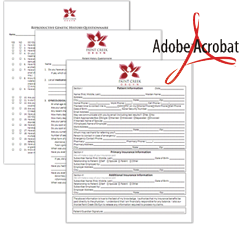 This form can also be used for our existing patients wishing to have records sent to another physician.